Building brand presence is crucial for any business. Social media establishes a direct line of communication between the company and the customers. It’s a medium through which the customers can have instant access to the latest buzz happening around their interests. However, managing social media is not a piece of cake. It’s something like being a Spartan in the movie 300. The online market is open 24/7, and you’ll have to generate leads day and night to get ahead in the competition. Yes, you can’t be present online all the time to manage all of your social accounts for your business. Hence, you need tools to automate the presence of your business on the internet. 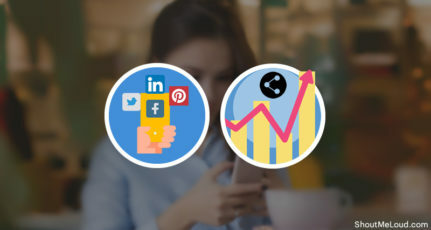 These social media dashboards manage all the social accounts such as Facebook, Pinterest, Twitter, Reddit, Instagram and LinkedIn from a single dashboard. Last but not least, it should help you save time and money. Especially, if you have a distributed team you would to ensure the social media dashboard app you use, offer options for team integration. I have shared a list of only a few selected social media dashboard platforms that satisfy all requirement. As the price of such tools increasing, I have ensured to share tools for all price range. The deciding factor for you should be the feature you need. If you are a growing business, then you should pick the one that offers plans and pricing based on the features or number of projects. This way, you can change plan and you don’t have to worry about recreating SOP’s and training your team for a new platform. This kind of planning at this stage will help you save a lot in the longer run. Without further delay, here is the top Social media dashboard that you can use for your business or manage your client social media profiles. Note: Do check out “Best Social media marketing tools guide” to pick many new and undiscovered solutions. 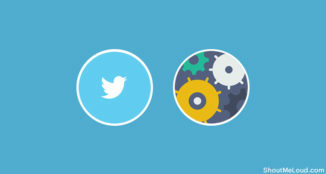 Conclusion: Which is the best Social media dashboard? If you are already familiar with features like Social media calendar, Social listening then for you getting started is easy. And, in case if you have never used a social media calendar, tagging and other essential feature, with AgoraPulse you will be learning all this in no time. When I started using AgoraPulse two years back, I was not looking into these features. However, with time as I adopted social media calendar, template and more features this platform offers, I started saving significant time. Reply to all your social media conversations in one place. Use the template feature to reply fast. Bring your media, sales and marketing team onboard with team feature. Monitor your brand mentions on all social platforms. Analytics feature for all platforms. If you are a small business, a large team or an agency, they have the right plan for every requirement. Since they offer 28 days free trial and after that base plan is for only $39/month, I find this complete value for money. Another reason to use AgoraPulse is, they keep adding new features which are designed to make our lives easier. 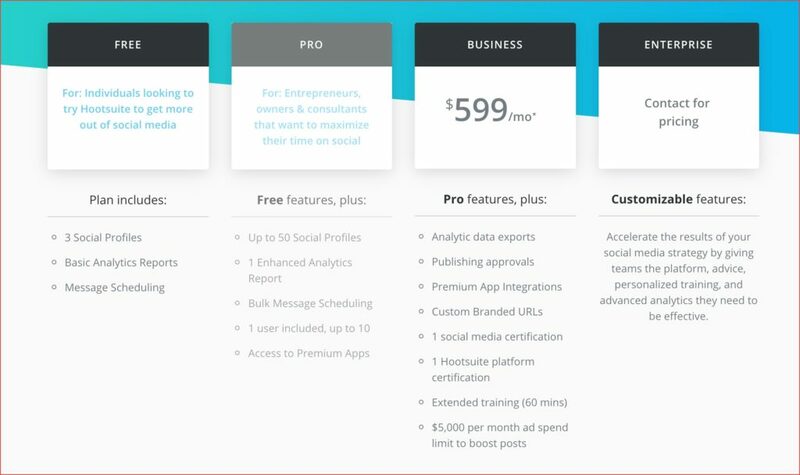 HootSuite is the oldest Social media dashboard app of the industry. HootSuite was started in 2008, at the same time when Social media was becoming the next big thing. Even though they are 11 years old, they still the most popular choice among enterprise and Fortune 500 companies. When it comes to the features, they offer all basic and advanced features you expect from an idle social media dashboard. However, their superpower is flexibility, customization and ability to boost post from the Hootsuite dashboard. Just like AgoraPulse, they also offer 30 days free trial. 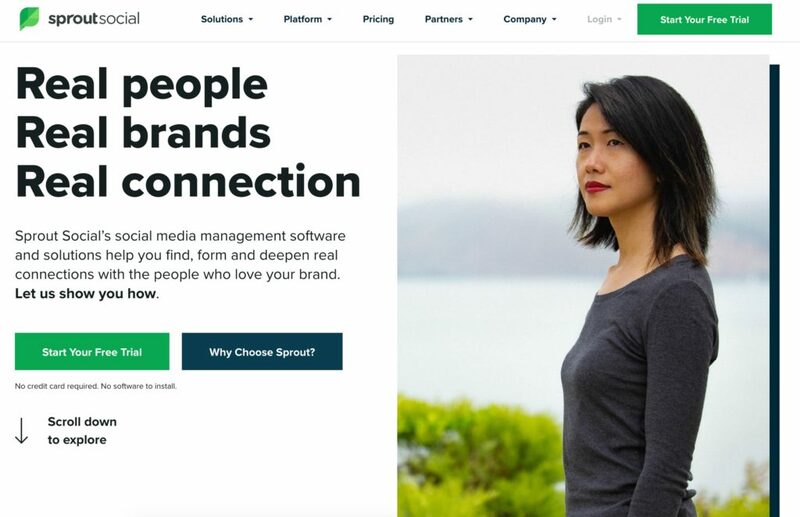 Sprout Social is another powerful management and engagement platform for your business. Like Hootsuite, it can manage post, analyze and monitor multiple social media accounts from one convenient place. It has an easy-to-use dashboard that can update and track all your social network profiles and pages. Unlike Hootsuite, its single stream inbox feature never lets you miss a message and allows integrating and scheduling messages to other social media profiles. Sprout Social keeps an eye on your business and brand by letting you know about your competitors and latest happenings of your business. It has the capability to visualize important metrics through monitoring tools and rich analytics. Thus, helping your business to reach the marketing efforts and measure the effectiveness. 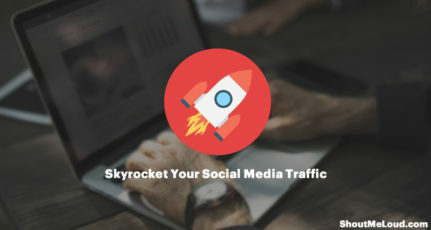 Sprout Social is free for only 30 days with limitations. Though, higher plans may too gratify online business owners. 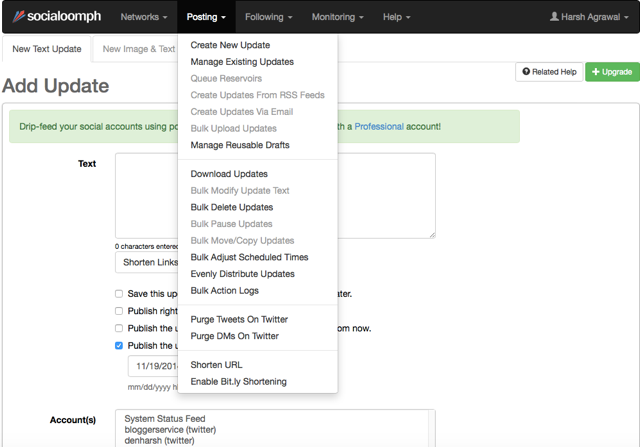 The Buffer is another top social media management tool that is comparable to Hootsuite. Buffer is superior when it comes to scheduling posts and content at specified time, yet it’s not able to monitor conversations and other people’s posts. It may not look like a full-fledged social media tool to many, yet it’s most suitable for small businesses. 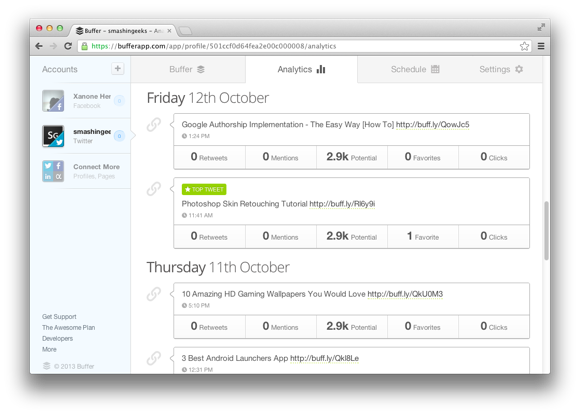 Buffer has a simple, clean and straightforward interface that looks appealing to eyes. Buffer offers numerous extensions to Firefox, Chrome, and Safari through which it becomes much easier to share on the web. Buffer can be utilized for free for a short period. However, other plans can be searched at the website. It has been the second choice for many after the Hootsuite. Although, I still prefer Hootsuite due to its multi functional capability. Sendible syncs all the social media interactions at one place along with monitoring blogs, email marketing, CRM, SMS marketing, groups, accounts. It also can create and publish posts to WordPress, and BlogSpot. It provides a 30-day free trial, but after the period elapses, you’ll have to upgrade it to continue. Another strong contender among social media tools is the SocialOomph. 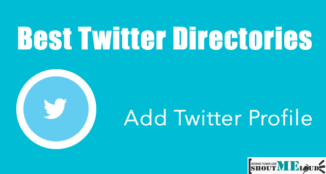 It has a variety of features and tools that help automate and track Twitter, Facebook, and LinkedIn pages. It can integrate blogs, learn from competitors, and making lists, etc. 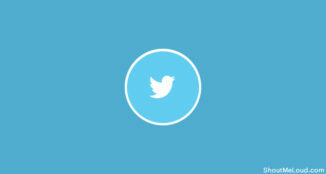 SocialOomph is specialized in managing tweets and thus the best tools for your Twitter profile. It automatically follows a person who starts following you, saving plenty of your time in following other people. It’s very productive to manage all social media activity including combining Facebook, Twitter, LinkedIn, and your website at one spot. The free account is available, yet its paid account is much effective. 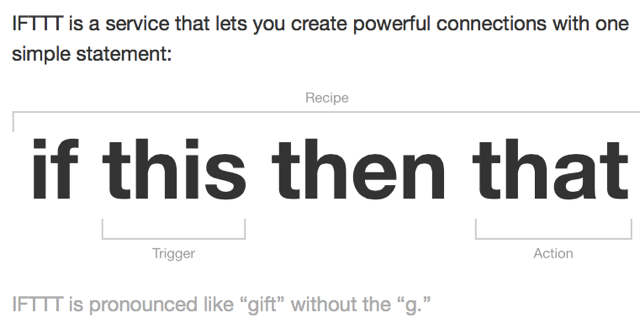 Another robust internet automation site is IFTTT. 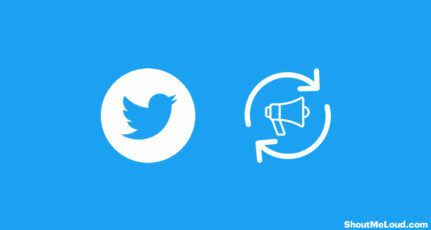 Based on your actions, IFTTT will connect networks or channels together to automate the process of sharing on social media sites such as Facebook, Twitter, and LinkedIn. The power of this social media tool even increases more if it is used with popular social media tools such as Buffer, or Hootsuite. 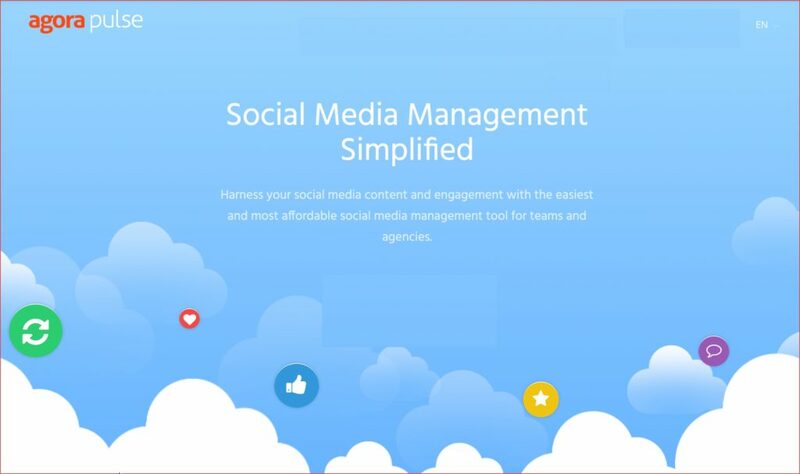 It enables you to save plenty of time managing social media and other important tasks and thus highly recommended to social media professionals. You may bewilder upon picking up the superlative social media tools for your business. Trust me! Never hesitate to prefer as per your choice. There’s no perfect pick for your business. The only right choice in picking up the social media tools is the choice you make. 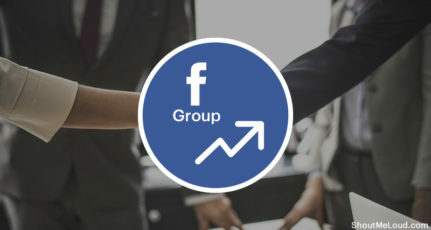 However, when selecting social media tools, certain factors such as the budget, number of profiles that can be connected, functions, etc. must be taken into consideration to eradicate the inappropriate social media tools. The majority of businesses chooses the social media tools depending upon their needs, and that’s the only right way. Owing to the fact that multitasking appears to the need of today’s times, the utilization of social media social should be a paramount decision for a business to save the valuable money and time. Do you know of ant another notable tool which is perfect to manage all social media profiles from one place? Let us know via comments. Don’t forget to share this article on social-media networks. Social Media platforms play a very important role in promotion of blog as well as in communication with our people who matters us a lot. But making a good presence over various social networks is tough considering the fact that it takes hell lot of time from our busy schedule to do so. 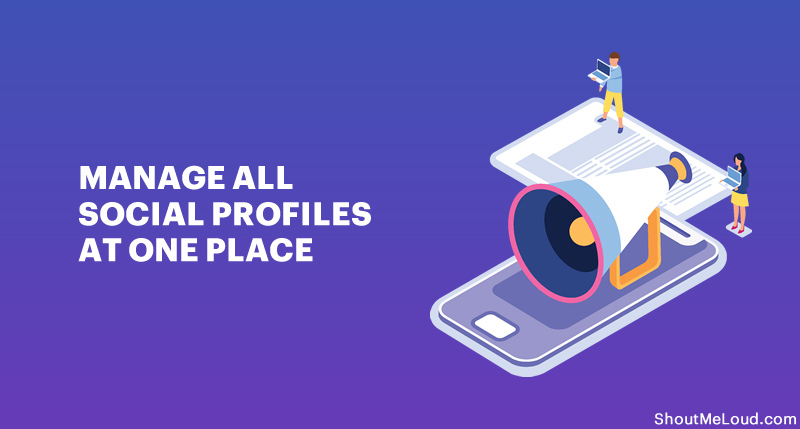 But having any social profile management tools like these make sure we don’t end up spending lots of time on social medias and at the same time these tools make our social efforts much more productive. You have provided a nice list of tools. Thanks for sharing ! Thanks Rahul for you comments. Yes it saves lot of time for me and hopefully for every one who uses it. You can also give your hand to #MavSocial as i liked it few of the features. It’s sad that many persons in this day and time are still trying (vainly) to manually manage their social media affairs…this isn’t great for saving time at all! Most of the options you’ve listed here are new to me – but I’ve had course to use Buffer – and it really made my life a ton easier! These are awesome tools all webmasters/companies should be using. I found your list interesting and will check out the other options as soon as time permits. Yes truly the tolls to manage the social media profiles really saves lot of time and the resources for big companies. For my organisation i manage social profile my self and infect i start my day with this work because i find it interesting. I generally schedule 4 to 5 social media posts so that i can keep the audience updated of the stuff we are doing. 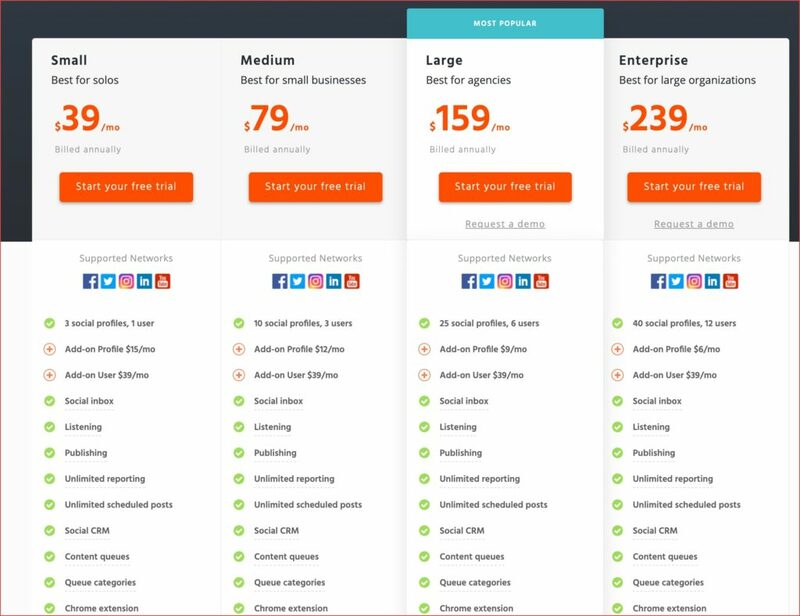 These options will really help you to manage things in easy way, you can also give you hand to #MavSocial as the co-founder Chris is here with us on the comments, and they will surely help the audience to grow their social Networks online. Are you sure these tool can use for social marketing perpuse …? As the subject, these tools just for manage the social profiles not for marketing purpose, I think. Yes we are using HootSuite to manage all our social media profiles and Social Media Marketing is the best sword these days to cut down competition. HI good list thanks for compiling but i would like to add one more if I may. – schedule and publish to most of the major social networks (FB, LI, TW, YT etc). disclosure – i am one of the founders.. I was not known to this tool, just checked it and found it interesting. Yup it have lot many features which other tools doesn’t carry like photo editing and central photo database. I personally use Hootsuite for my organisation and its really cool and handy to use, the reporting of the tools seems to be awesome. But yes its paid after 5 profiles and there are many other free tools also available. I have Already SignedUp for MavSocial and will start exploring it, if it really suits my purpose i will try using it further for my organisation. 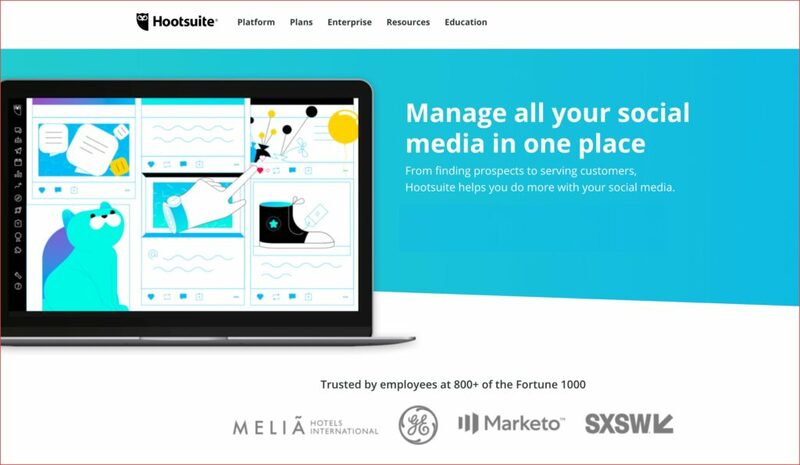 Very Informative Post, I have been using hootsuite for the past 2 years but haven’t used the other tools as yet, some are very new to me, Personally for my business I have been using sprout social.